Spring flooding problems have already started. Caused by rain and snow melt, floods pick up pollutants which then wind up in our natural waterways. Rain gardens are designed to soak up and filter stormwater runoff. Click here to learn more. 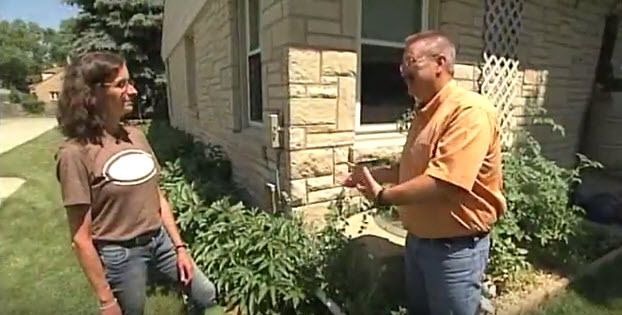 In today’s video from Building Wisconsin TV, host Stuart Keith and guest Karen Sands from the Milwaukee Metropolitan Sewerage District (MMSD) show how to build a rain garden for a sump pump discharge.